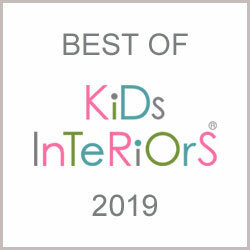 The January session of Maison et Objet in Paris has ended and we have loads of new products for kids interiors that we can’t wait to share with you! 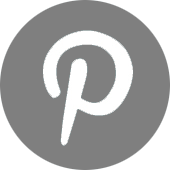 Many new brands were also exhbiting for the first time and we were really excited with the selection and think you will be too. 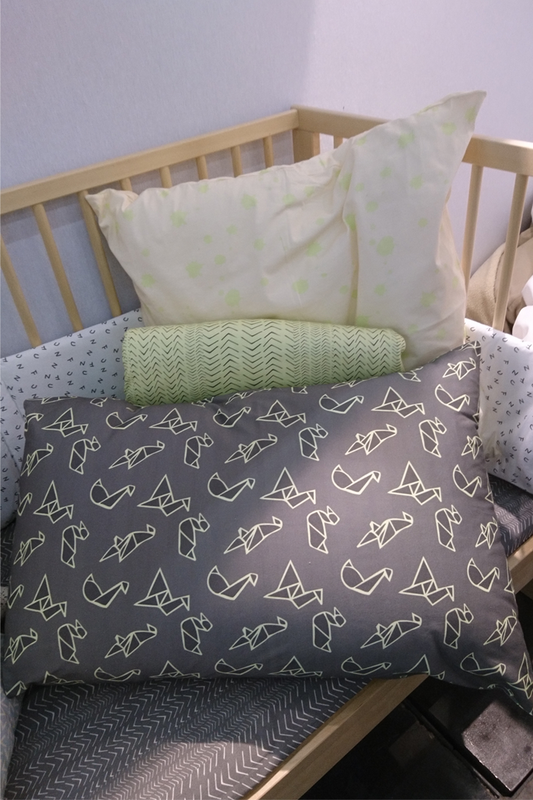 Here is a sneak peek of our selection of new kids interior products for the year. 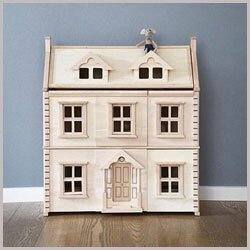 The star of the fair must have been this playhouse made by Crocodily – it is made in MDF with waterbased paint and has built-in shelves in the reading corner. 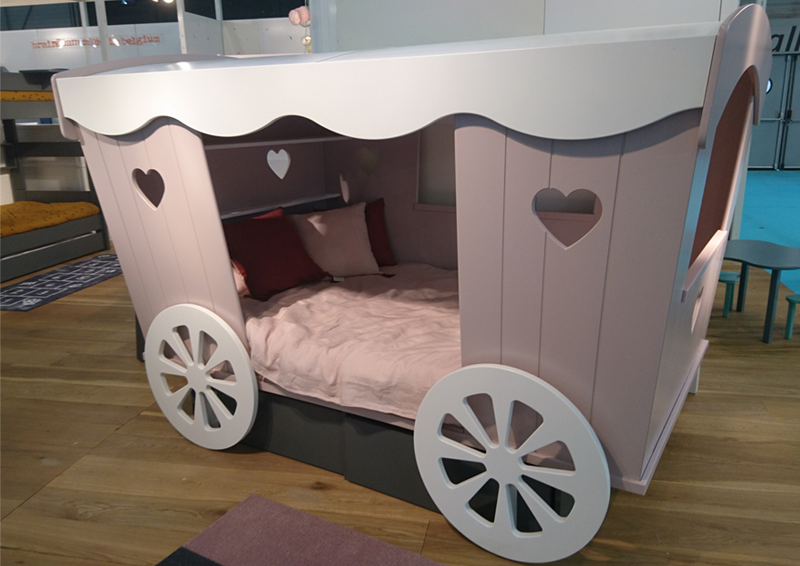 You can also add a bed that can be placed underneath it (without the bed the retail price will be around 1400 euros) This new kids furniture brand from Turkey is founded by kids interior architect H.Selin Necipoglu who has already worked on amazing projects for kids’ schools and private clients. 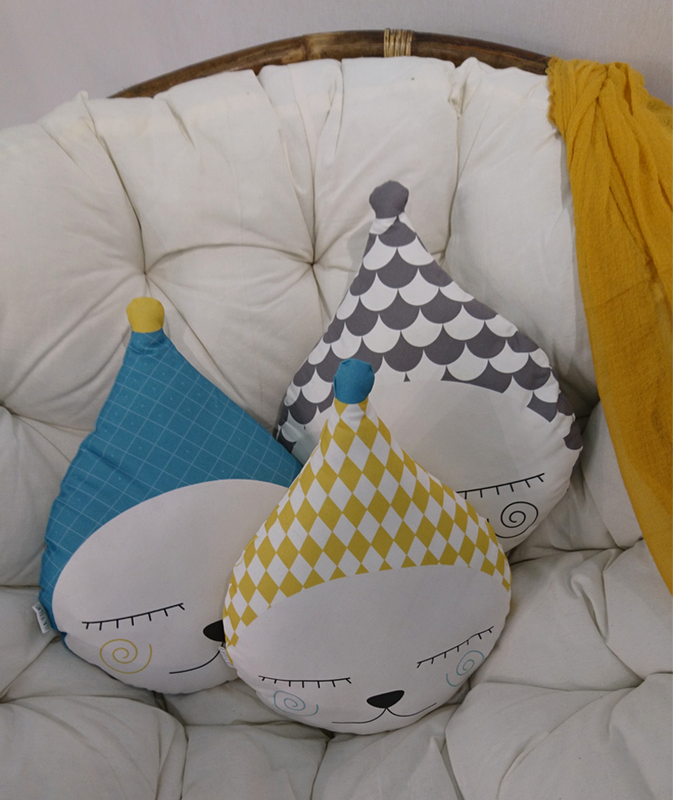 Anuka Kid presented their gorgeous collections of cushions in original colours and shapes – Lion cushion, cylinder and round cushions around 39-40 euros in stores. 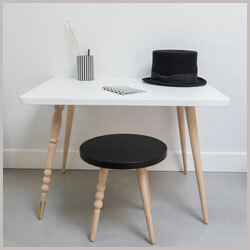 They also make rugs, textile chairs and poufs. 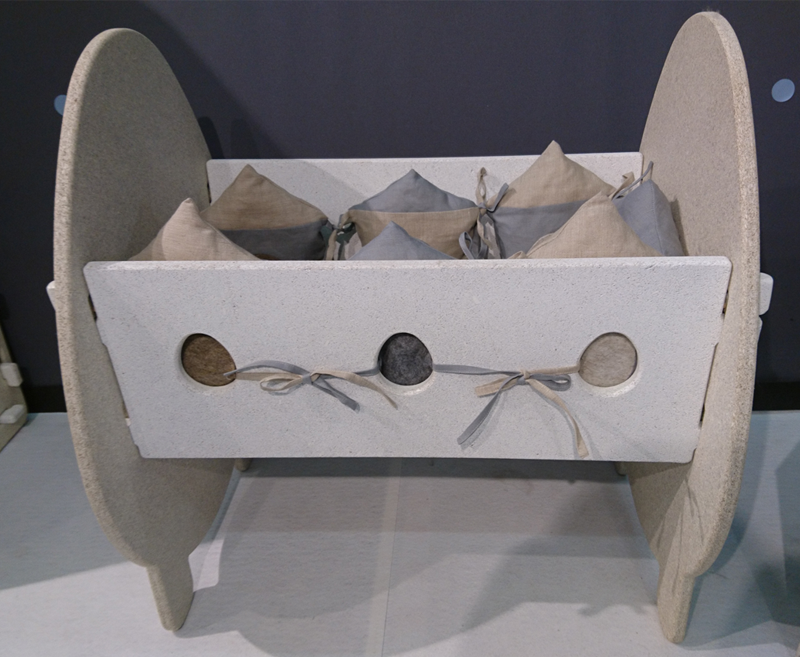 Coco & Design is an Italian company that makes nursery and kids furniture in hemp panels with a natural formaldehyde-free binder. 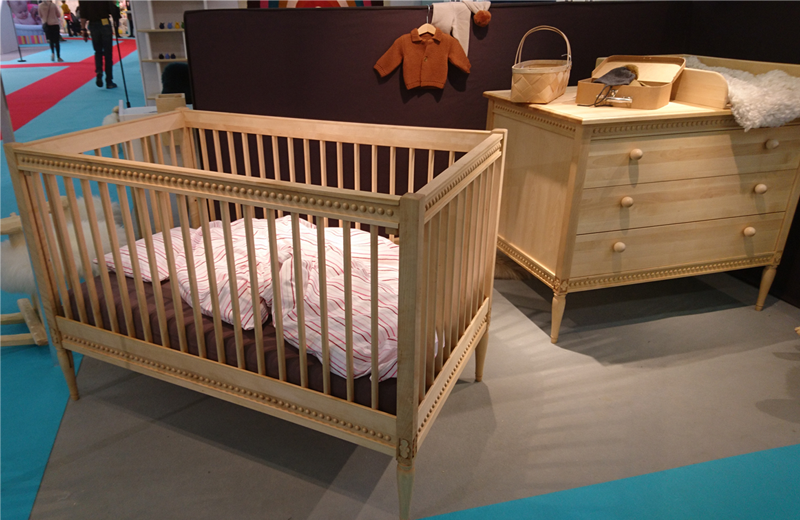 This cot is part of the Casa Coco Line and will cost around 570 euros in stores. 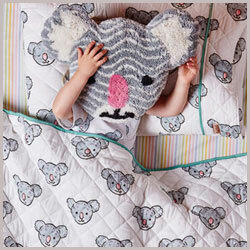 Art for Kids is a French brand known for their high-quality rugs and stickers. 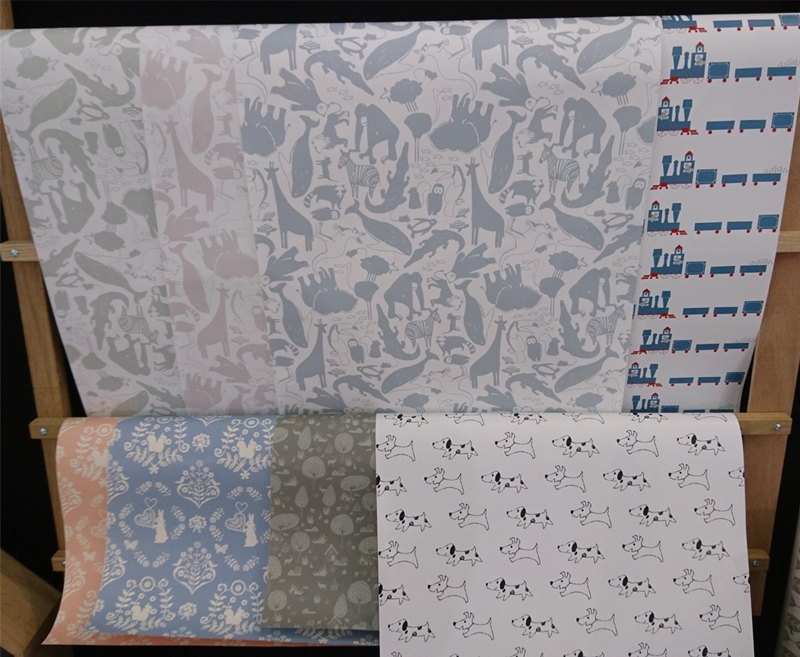 Now they are making wallpapers aswell with supercute dog, train and whimsical nature and animal designs. 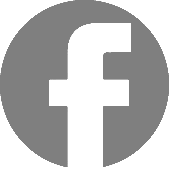 Made in France and priced at 85 euros per 10 meter roll. 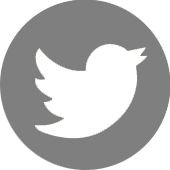 Suede Import is the French distributor for brands such as Oeuf, Leander and By Bo. They have teamed up with By Bo to make this beautiful nursery furniture collection “Gustavia” inspired by 18th century swedish gustavian furniture but with a modern twist as it is left unpainted. The cot and the chest of drawers are made in 100% birch with handcrafted gustavian style carvings and are finished with an organic transparent oil that will be available in different tints. 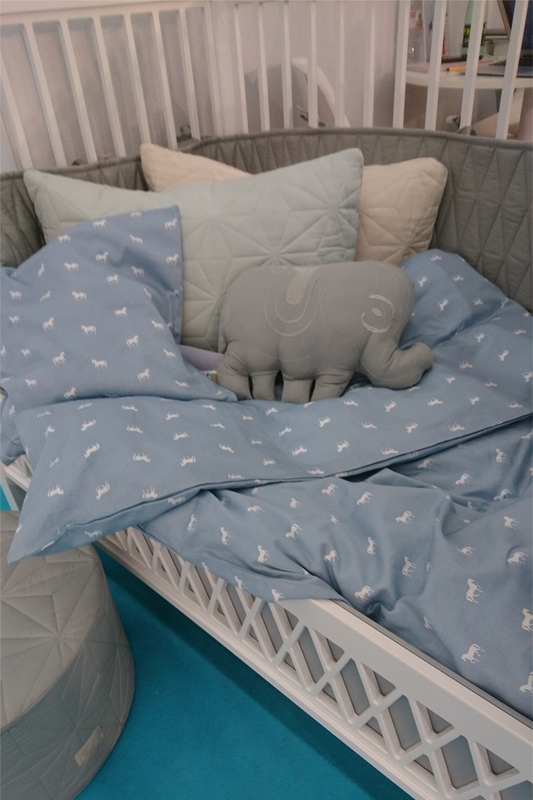 Cam Cam Copenhagen always surprises us with something new and this time it is this cute blue nursery poney bedding set that will be priced at 52 euros. 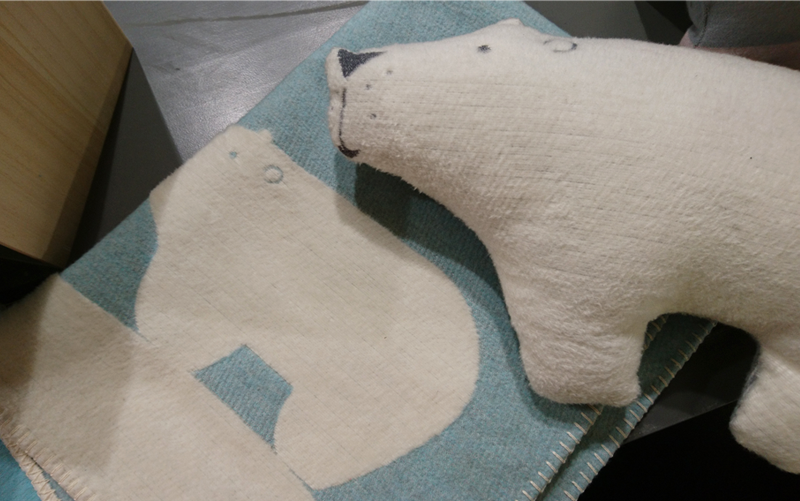 This new polar bear cushion and blanket by Austrian brand David Fussenegger are very soft as they are made in 65% cotton and 35% viscose. 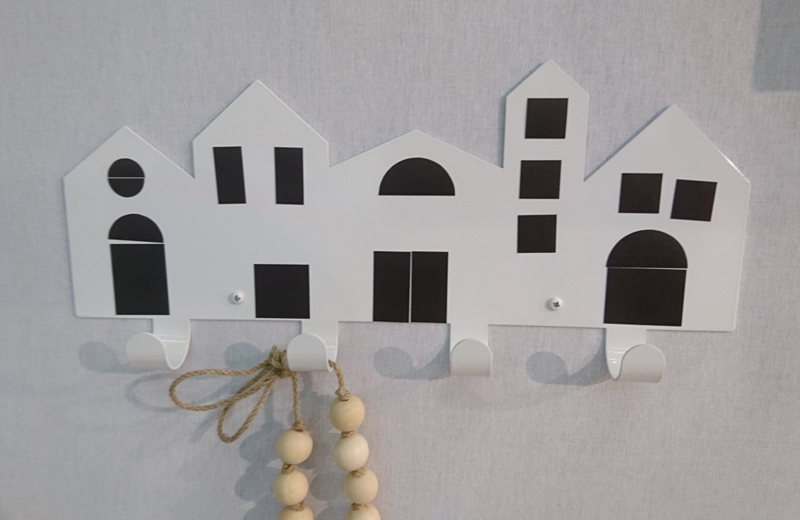 The designs are adorable too! 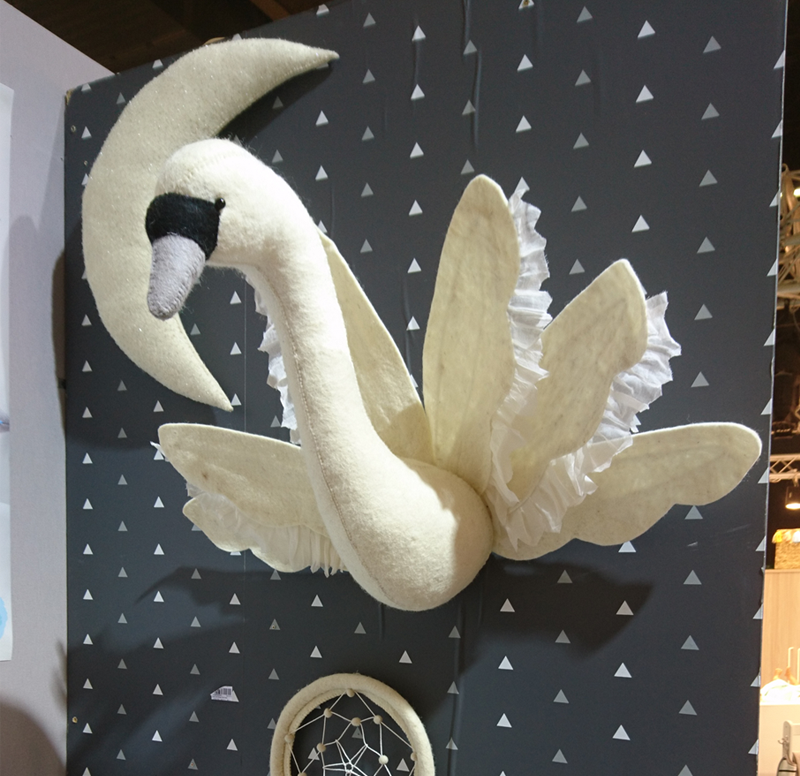 Of course we couldn’t miss Fiona Walker’s stall who showed this striking white woolfelt swan walldecor – priced at 95 euros retail. Let’s go and dream in the prairies with this carriage coach bed from Mathy by Bols! It is available in 24 different colours and will be priced around 1150 euros in stores. 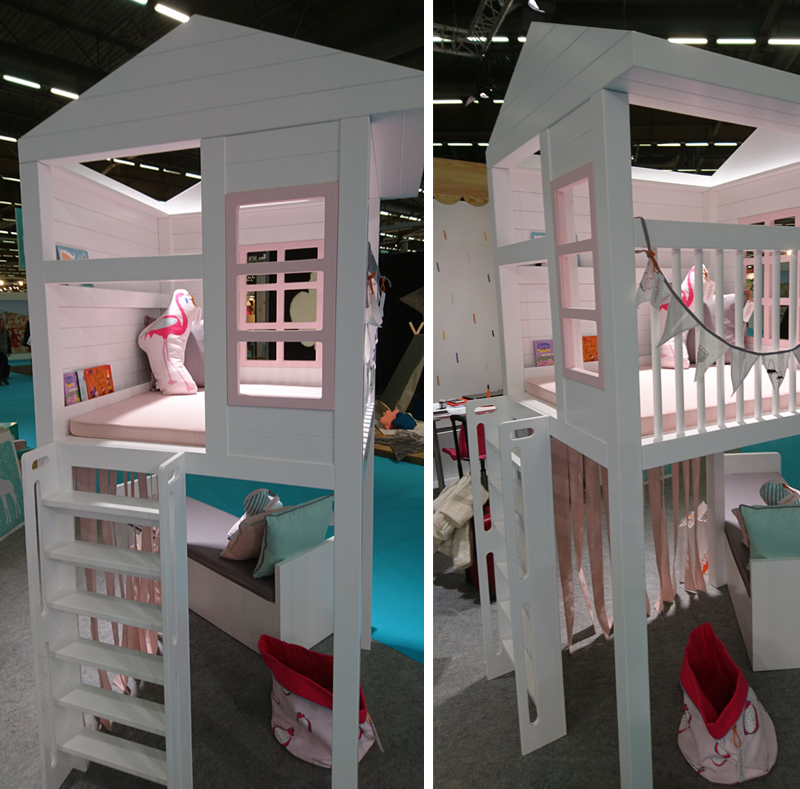 You can also remove the whole structure so you can use it as a traditional 120 x 200 bed when your child has grown. 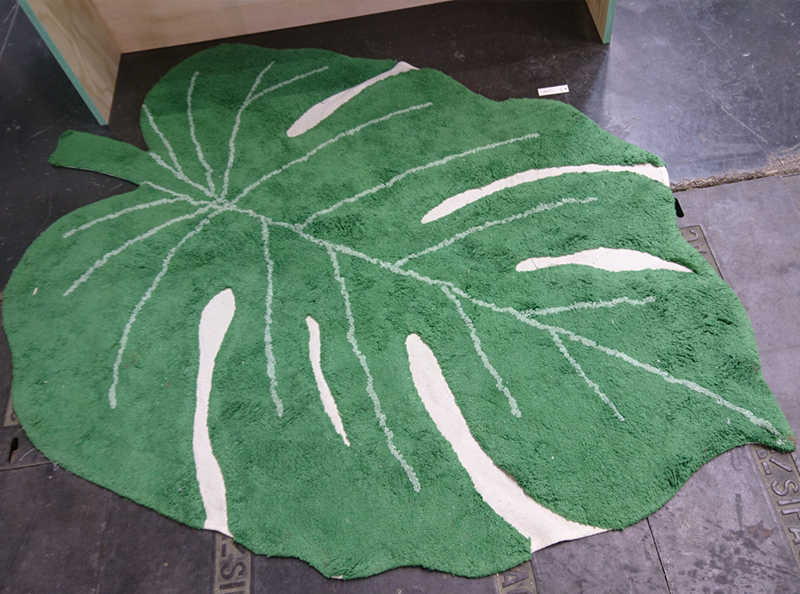 Lorena Canals delighted us with this leaf rug in washable cotton – 120 euros retail. 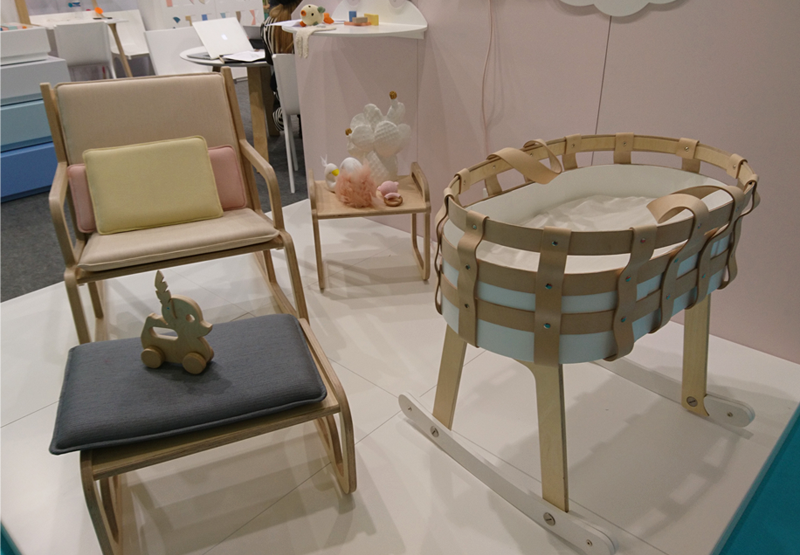 Lil’gae showed their limited leather collection – the cot is made out of bendable plywood with legs that can either be fixed or rocking. Around 800 euros retail price. 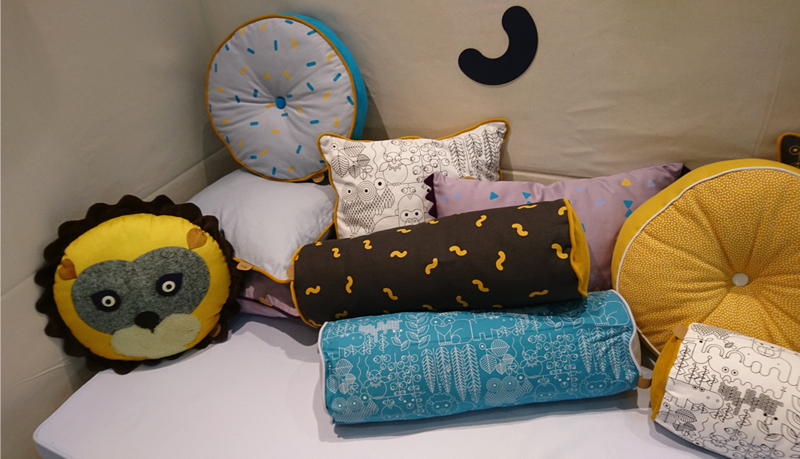 We were so excited to discover Meri Meri, the party decor specialist, who has just launched a new kids bedding range for both girls and boys. 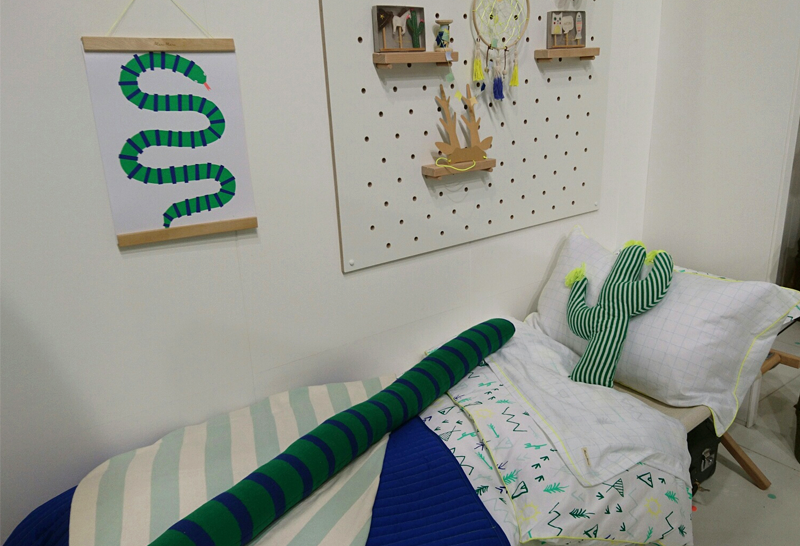 Pillowcase 26€, duvetcover 140 €, cactus cushion 45€, snake plush animal 50€ – soon available on their webstore. Of course Nobodinoz had something new! 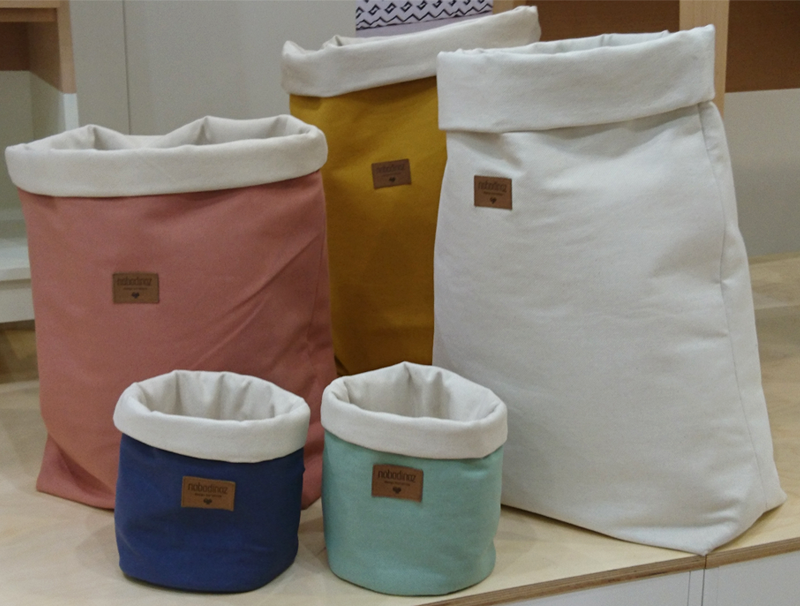 For example these new storage baskets that are now made in the same resistant cotton canvas fabric that the teepees and the beanbags are made of. 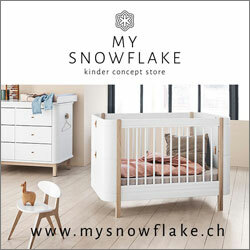 Seven colours are available; aisan blue, provonce green, farniente yellow, riviera blue, dolce vita pink, bloompink and natural – priced at 69,95 euros for the large and 55,95 euros for the small version. And last..but not least! 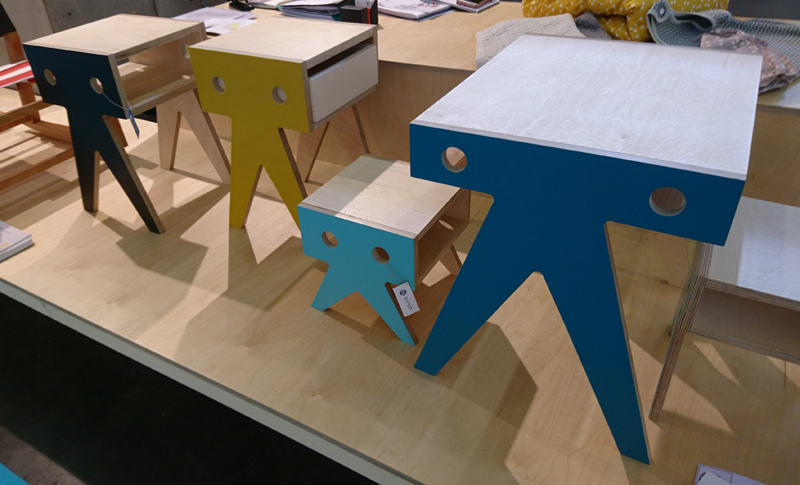 The Spanish kids furniture brand Nimio showed us their Walrus family collection that consists of these gorgeous stools and tables for kids in resistant birch plywood.